Lost Hounds Pony Club activities typically run from January through the middle of October. Here are a few of the regular activities our members participate in. Meetings are held twice monthly from January through October. A typical month includes one mounted meeting and one unmounted meeting. Unmounted meetings focus on educational topics. For the first half of the year, unmounted meetings focus on preparing for the annual Quiz Rally competition in April. Mounted meetings offer the opportunity for riding instruction by some of the best instructors our area has to offer. Meetings typically last around two hours, and locations vary from month to month. Practices are held as needed to prepare for rallies. Practices are essential for rally teams, but are open to all members of the club. Rallies are team competitions against other pony clubs in the Tri-State Region. Each rally focuses on a specific discipline such as Show Jumping, Dressage, Eventing, or Tetrathlon. Lost Hounds traditionally hosts the first mounted rally of the season, the Games Rally, in the spring. Participation in rallies is highly encouraged among members, but is not required. 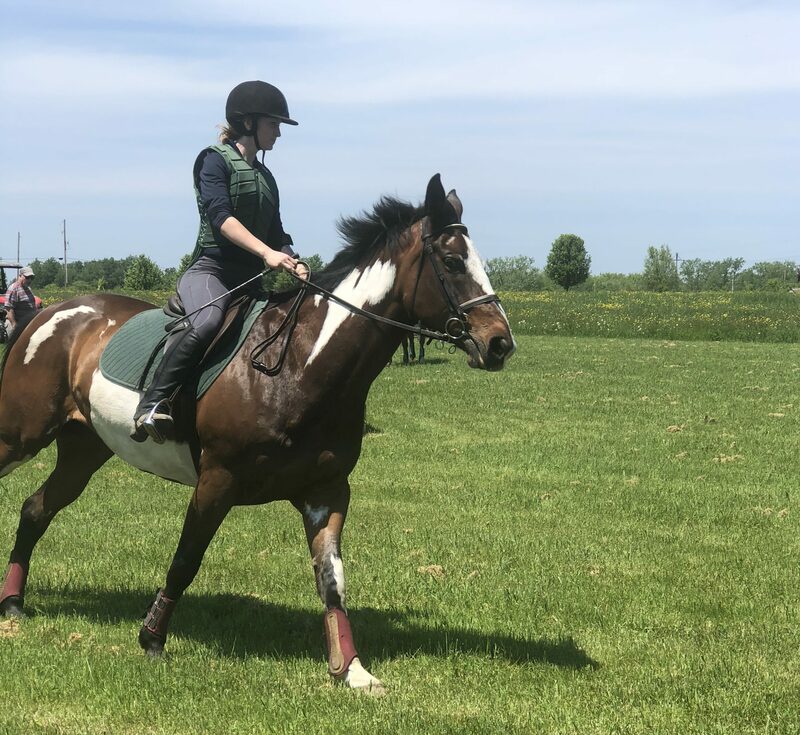 Each year, Lost Hounds Pony Club hosts a summer camp for members and invited guests at Erie Hunt and Saddle Club. Camp is a fantastic opportunity for concentrated instruction, making new friends, and generally having lots of fun!